Stabilized version V0.35 has been released, and stabilized version is posted separately. Version 03 has been added with some improvements and some simple features. A brief introduction is given below. I have made some modifications to avoid memory interference and it seems to be working normally now. I have tested H / W Calibration and OSL Calibration several times and all have been saved normally. I will study the memory structure of the compiler (embitz) for a few days and perform minor updates if there are any improvements. The CEC Firmware V0.33 download Link is at the bottom of this article. 1.1 Memory usage is reduced for more stable use. Optimized for some codes. 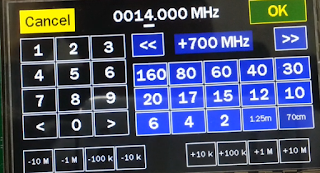 1.2 The measurement range has been expanded on the Frequency Sweep screen. 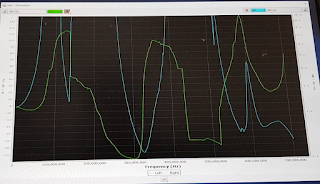 The measurement range has been extended from 100Mhz to 1Ghz. This is the DH1AKF sent me the source and I am only applying a small modification. 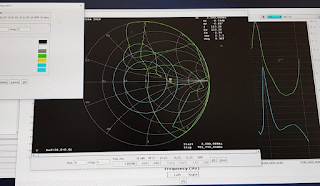 It is useful for measuring multi-band antennas. 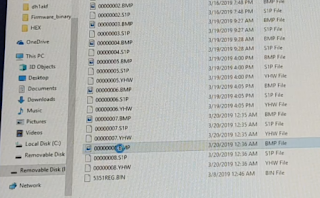 You can see the contents explained so far in the video below. 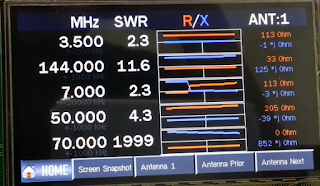 S21-Gain must be used below 100Mhz only. 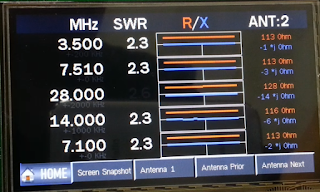 The recommended measuring range is below 70Mhz. 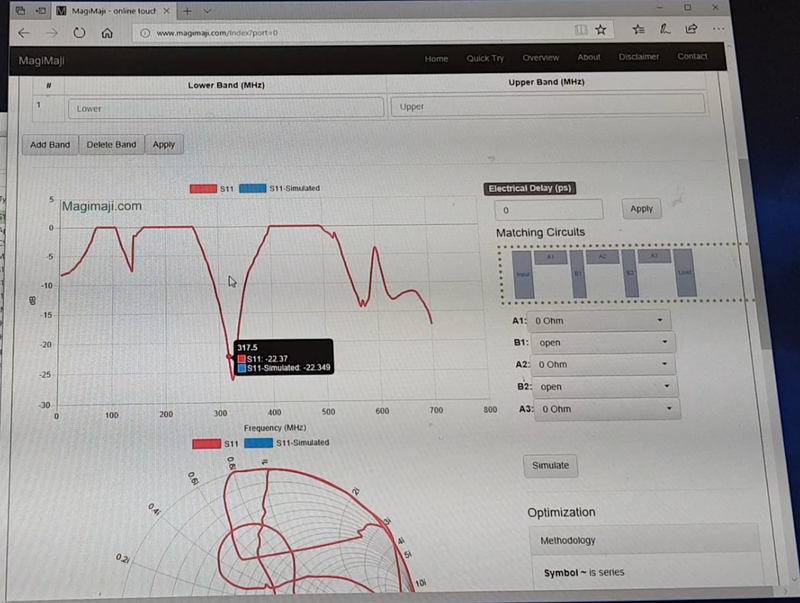 1.3 Added a function to store measurement results on the Frequency Sweep screen. M1, M2, M3 Three spaces are available. 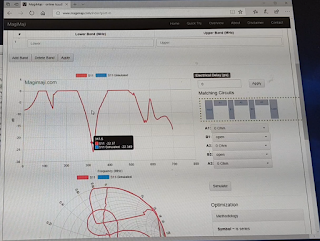 It is stored on the uSD card so you can compare your antenna condition at any time. This is different from Screen Snapshot. This saves the measured raw data, so you can see all the data as you move the cursor. You can read the data by pressing the M1, M2, M3 buttons on the right in the Load state as shown below. In Store mode as below, press the M1, M2, M3 button to save the measurement data currently being viewed. Button Color is Red : stored measurement result on uSD Card, If you press the button, the data will be overwritten. This feature is quite useful if you use an antenna analysis simulator or Matlab. 1.4 When you run Screen Snapshot, the measurement result data is saved with the same name as the picture file. 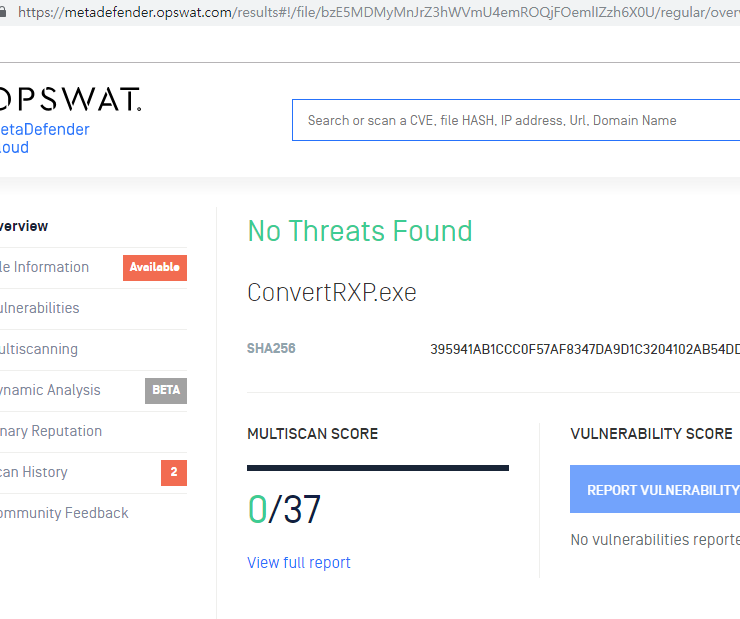 This file can also be converted from ConvertRXP.exe to the simulator data you use. 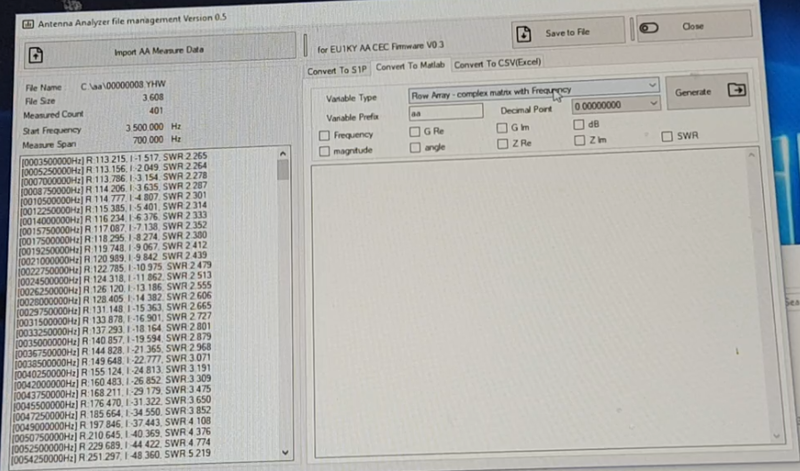 1.5 It provides a program to convert raw data measured by antenna analyzer. You will be able to use various antenna related simulators. 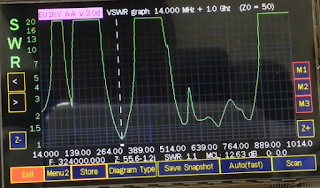 You can also show your measured data on vnaj, which is famous for VNA in amateur radio. You can see a simple usage in the video below. A link to download the convert program and version 0.33 firmware is located at the bottom of this document. 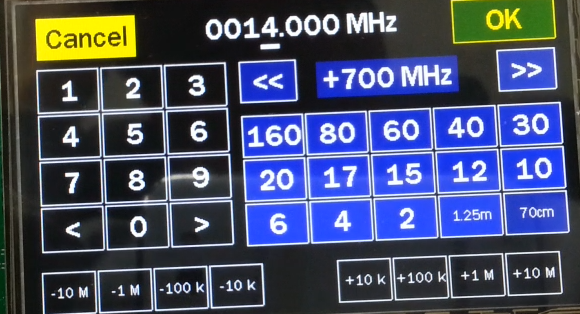 1.6 Fixed a problem where the frequency is changed abnormally when calling the frequency panel. This was a problem with most programs that use frequency panels such as Single Frequency, Frequency Sweep, Multi SWR, Tune SWR, S21-Gain, Find Frequency, and Quarts Data. 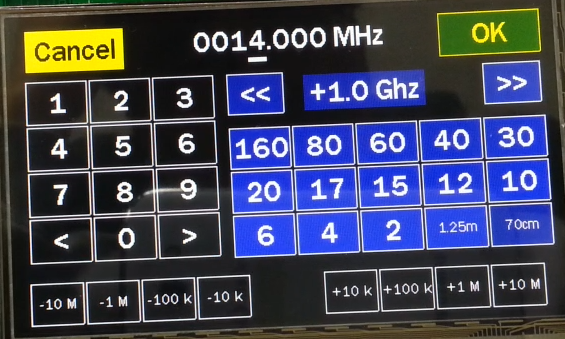 1.7 In the main screen, we changed the name of the Cable Length button to TDR Mode. 1.8 Fixed the problem that the sound disappears when the button is clicked on the Tune SWR screen. 1.9 Fixed an issue that caused Voltage to display incorrectly for a while when returning to the main screen from another screen. 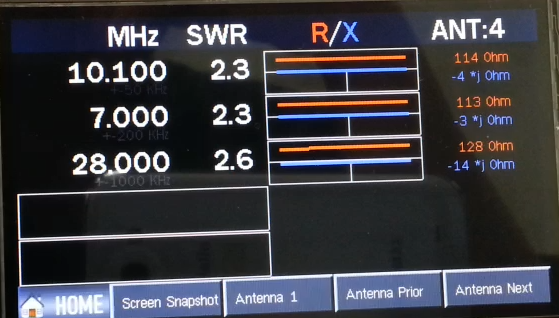 1.10 I added an antenna function to the Multi SWR Screen. If you do not want to use this feature, you can use it now, without clicking any buttons. Up to five antennas can be used. 1.11 I changed the name of the firmware. 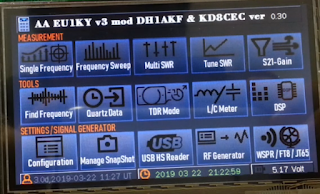 This is the idea of Wolfgang (DH1AKF), which gave me a nice firmware name. 1.12 There were other minor improvements. 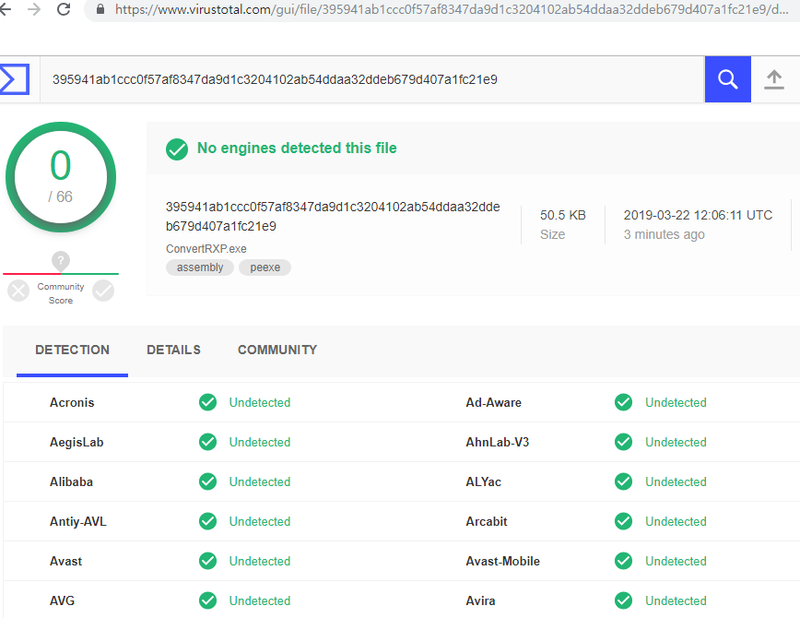 I did the testing on the most famous Online virus check site before uploading. 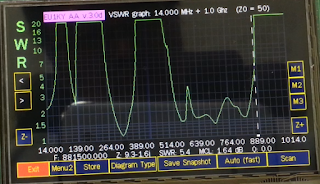 I have done some experiments to make this antenna analyzer a little more useful. Because I do not measure the antenna every day. I used it only as an antenna analyzer so I could not be sure to use it once a month. This is a very nice framework. 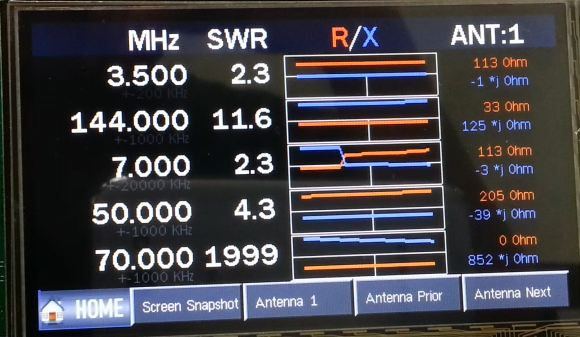 So I hope to be able to put useful functions besides antenna analyzer and to use it in every times. One of the tests we have seen is below. 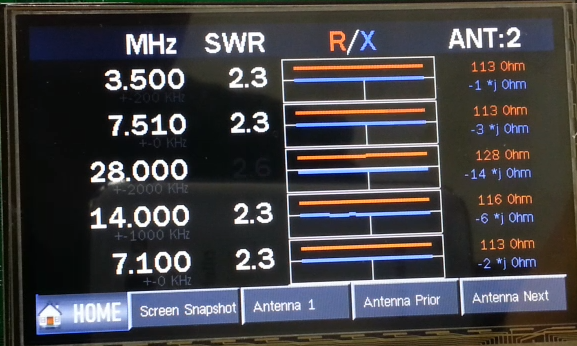 This is a test of functionality not found in other antenna analyzers. 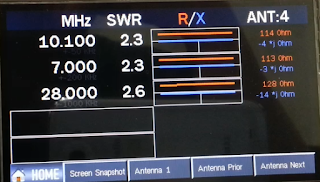 Some antenna analyzers have built-in WSPR beacons. Of course I am going to include that functionality as well. (Version 0.4). 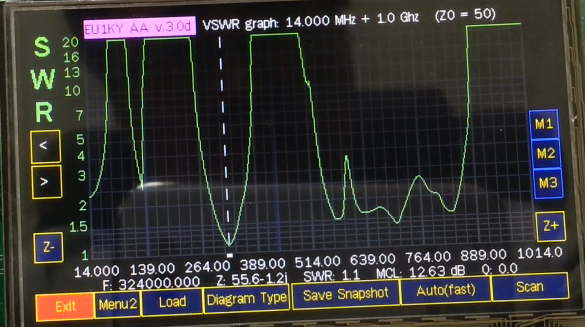 However, the STM32F746 board has a sound chip that is not found in other antenna analyzers. This will be quite useful. 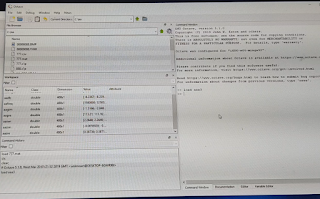 The following is an experiment that generated the FT8 signal using a sound chip. 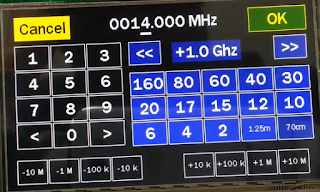 I will add the ability to generate WSPR, FT8, JT65 signals in Version 0.4. The WSPR button on the screen is fake. I just added a button in advance for Version 0.4 when working with GUIs. QSL Calibration/Save and exit does no work. I have confirmed this problem now. Please download and test again. I recommend that you reformat uSD cards as much as possible. Thanks for the new version. Everything is working . But as I understand the L / C measurement, you still have not been able to correct. I additionally checked after the required calibration, but the measurement measured is very far from the truth. We change the frequency measured, and the result of measurements varies greatly. And so everything is beautiful. Thank. At 0.30, there was no improvement in the L / C meter yet. 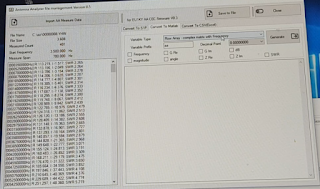 he L / C meter code of V0.3 is the same as V0.21. I created and distributed a utility to analyze measurement RAW data. I want to make the OSL calibration available for analysis using that program. Probably we will check your L / C meter Probe Calibration at that time. Justas, To measure small inductances and capacitances, very short measuring terminals are needed. 1 mm deviation of the length of the wire will give 1 nH error. 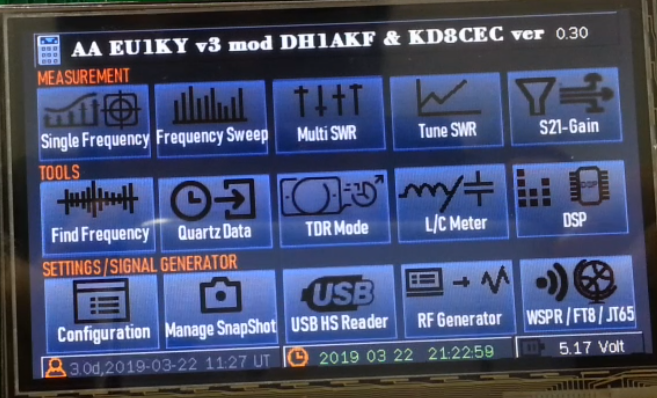 Hi Ian, I noticed that when measuring "Frequency Sweep" in "AUTO( fast )" the screen is very flickering. 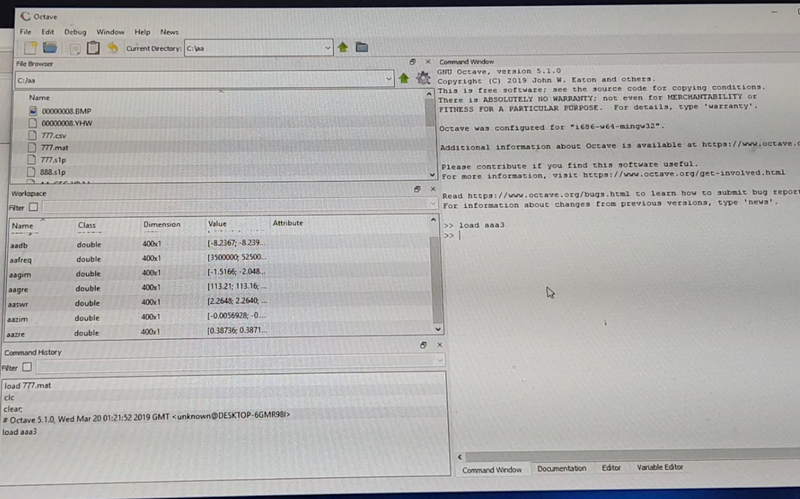 Also the "DSP" screen is very flickering. Perhaps I should reduce memory usage a little more. If flickering improves, I will probably make a minor update to V0.34 or V0.35. Once again thank you for your test. Hi, Ian! Thanks for your work! Good for me in 0.33: the OSL cal is now saved without errors. Wow! 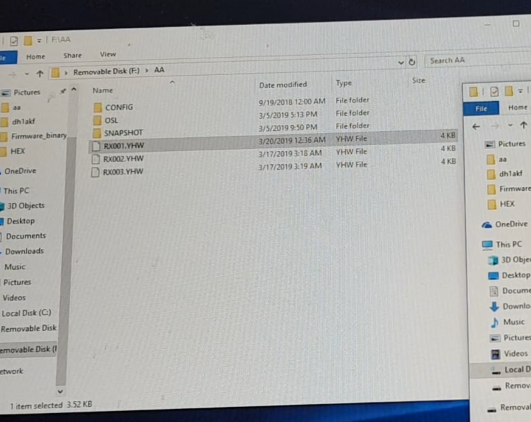 I did not test until the connection of the external program. So far, I have experienced flickers when memory usage is high. Let's reduce memory usage a little more. I will update Minor when I am improved. ...."Justas, To measure small inductances and capacitances, very short measuring terminals are needed. 1 mm deviation of the length of the wire will give 1 nH error. The probe must be calibrated very accurately. After some training I was able to correctly measure inductance in 15 nH "
Such chapels of measurements as the author writes. I tried to calibrate without a cable and with a 2-3 cm cable. Does not help. Moreover, there is a calibration to compensate for the length of the cable. not the first year to measure ... Hee .... Something is still not good there. on this video i try to measure inductance with random cable (not accurately calibrated). i think it's not bad result. Yes, as long as this feature does not work. We will wait for amendments. Hi Ian. 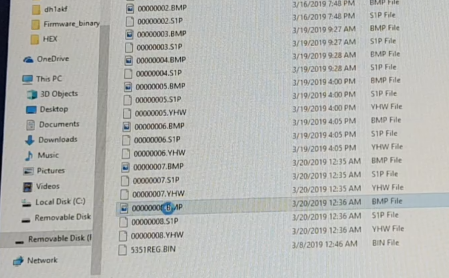 More than anything, I was waiting for S21 Gain feature you have added and glad that your finally released the Firmware. But alas!! 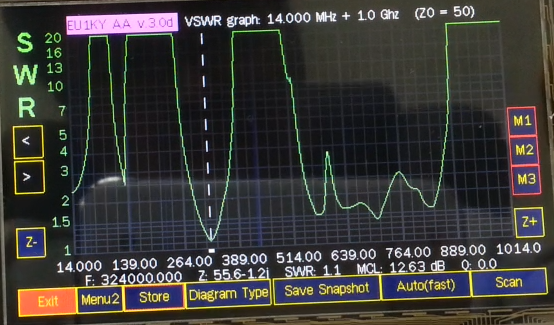 even after tapping the CLK02 from Si5351 and calibrating the VNA's new S21 option, I am not getting any proper graph (I updated to latest FW 0.33, still the problem exists). Any hint what may be wrong ? 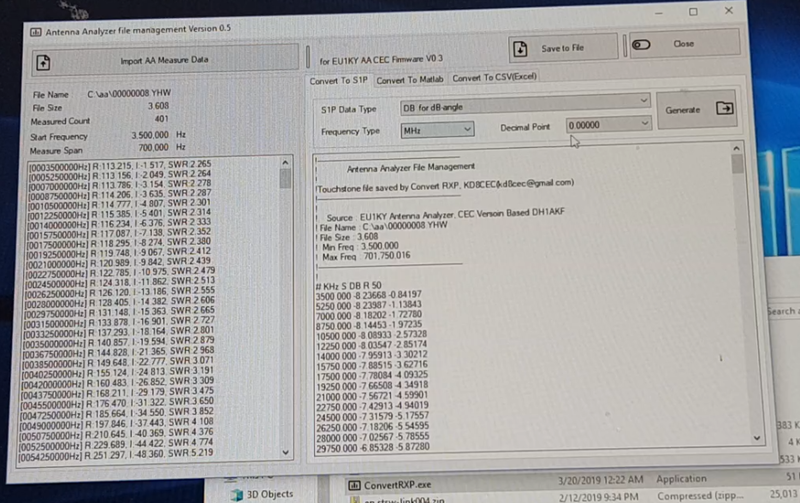 I hope the Tap from CLK02 Pin of Si5351 directly goes to the SMA connector to S2 port and no Resister Divider/ Capacitor is in the line. Has this been a problem since Version 0.21? If you are experiencing this problem in Version 0.30, it's probably due to memory interference. I have solved all memory interference issues and now I want to release Version 0.34. Thanks for the quick reply Ian. After the H/W Mods, the First F/W I tried was v0.21. where this issue was seen. I then upgraded to v0.33 where this continued to reproduce. I will try it again after upgrading to FW 0.34 and report back. 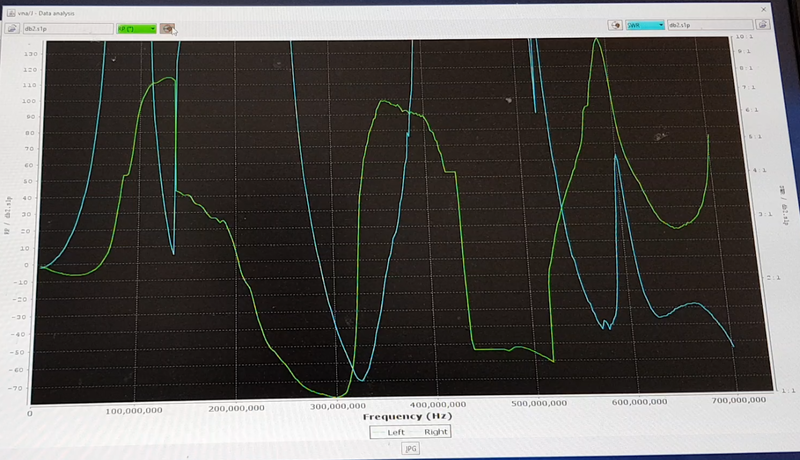 Another thing I have noticed that in the Panoramic Scan / Frequency Sweep, plot between two Low SWR "Valleys" m the sometimes get too shoot up beyond the SWR value in the Scale range, which looks like an anomaly to me as same Antenna measured with DH1AKF Firmware had the entire plot well within the Range of the Axis. I will post Frequency Sweep of Same antenna with DH1AKF and your latest FW for comparison. My problem persists even after upgrading to FW v0,34. 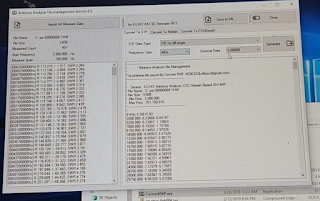 Could you please give me the URL for the hardware Mod one needs to do for S21 Gain measurements ? Do I need to run all the Calibration moving to your FW ? I ran only OSL and S21 calibrations, not HW. Setup freq. in S21 mode don't work. This also seems to be memory interference of Version 0.30. I'm going to release version 0.34, which is version 0.3x stable now. I'll ask you to test it. 3. 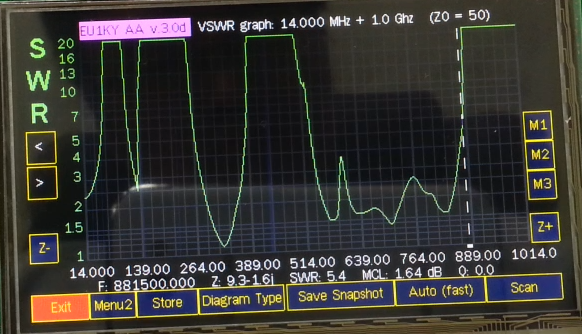 When measuring "Tunе SWR" sometimes the sound is not turned off. It helps only power off. This I noticed in v. 0.33. So far, all that noticed. We find why the L / C measurement did not work correctly. It turns out that the OSL calibration should be done on "0 ohm", "50 ohm" "open". 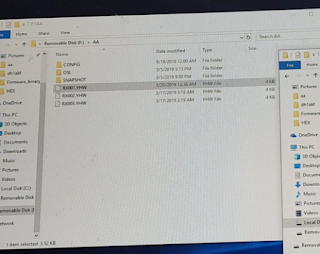 I noticed this on your video file. Your program doesn’t see what is installed in SETUP. And at our OSL calibration was carried out on the 5 ohm, 50 ohm and 500 ohm. As soon as the first version calibrated the OSL, everything fell into place. Now it measures as it should. Trifle - but nice.